In 1940, Germany invaded neutral Norway. It was the first real test of the Allied military in Europe, one which would not go well for Hitler’s opponents. When war broke out in 1939, Norway remained neutral. The nation hadn’t been to war since 1814 and its governments didn’t think it could hold off a modern invasion. But Norway was too important to be left alone, for two reasons. Firstly, its North Sea coastline could give the Germans free access to the Atlantic. Secondly and more importantly, it sat on Sweden’s iron export routes. 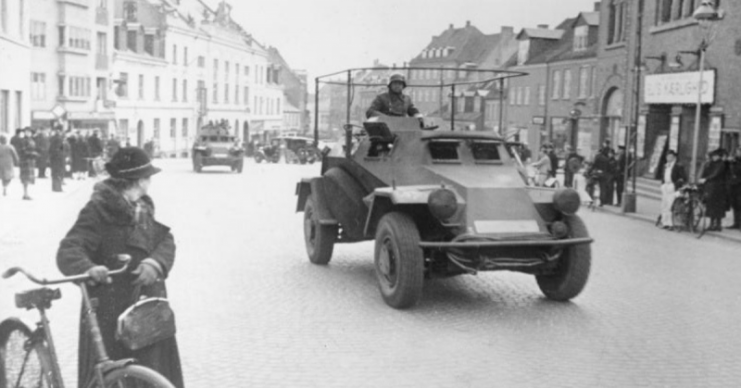 The German military industry was reliant on Swedish iron. It had imported 10,000,000 tons in 1939, mostly through the Norwegian ports of Narvik and Luleå. As long as Norway remained neutral, this was fine for the Germans. But if forced to war, the Norwegian Labor government would side with Britain, both for ideological reasons and because Britain controlled vital sea lanes. That wasn’t something the Germans could accept. Over that winter, Britain looked increasingly likely to break Norwegian neutrality. Winston Churchill, First Lord of the Admiralty, was pushing to cut off the flow of iron. In February 1940, the Royal Navy seized a German ship in Norwegian waters to free British prisoners. 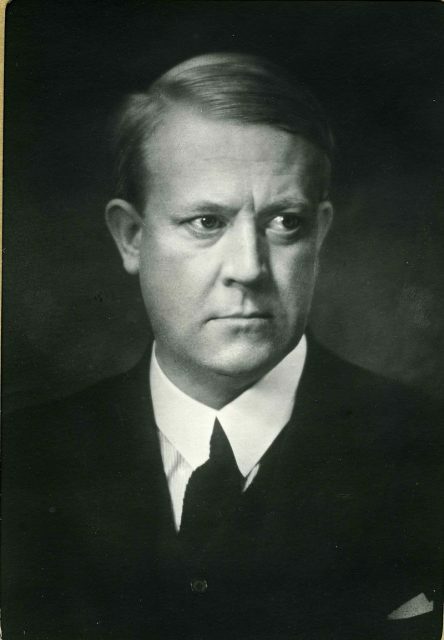 Meanwhile, the Norwegian Nazi leader Major Vidkun Quisling approached Germany, stating that the British government had too much influence in his country. He wanted Hitler to put him in power by force. The stage was set. On the 7th of April, British ships set out to mine Norwegian seaways. On the same day, a German invasion force set sail. The 7th and 8th of April saw clashes at sea. The British lost HMS Glowworm while doing little damage to their opponents. Though the British had superior numbers, they couldn’t yet bring them to bear. 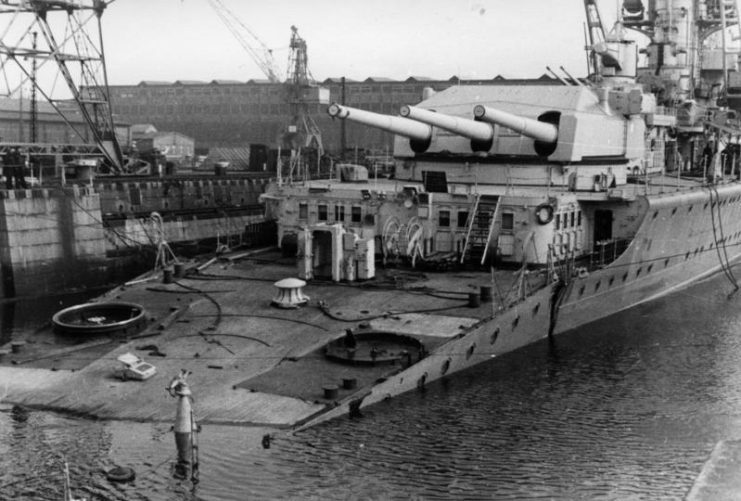 Meanwhile, modern warships often gave the Germans an edge in small confrontations. No German troops had landed yet. The Norwegian government, fearful of provoking an invasion, avoided mobilizing its armed forces. On the 8th, a Polish submarine sank a German transport. Captured German soldiers confirmed what Norway had neglected to see that an invasion was coming. At last, the Norwegians started to mobilize. Meanwhile, the Allies were preparing to come to Norway’s aid, and so to gain control of the iron routes. 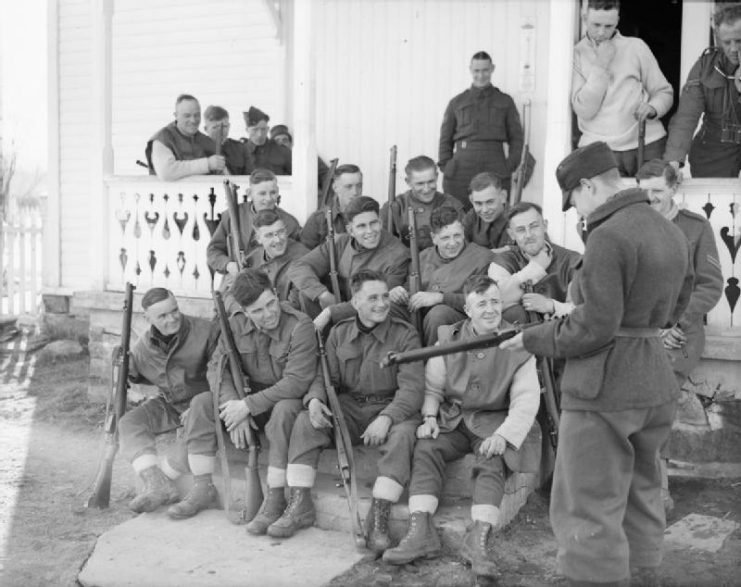 British, Canadian, French, and Polish troops were embarked and set off across the North Sea. 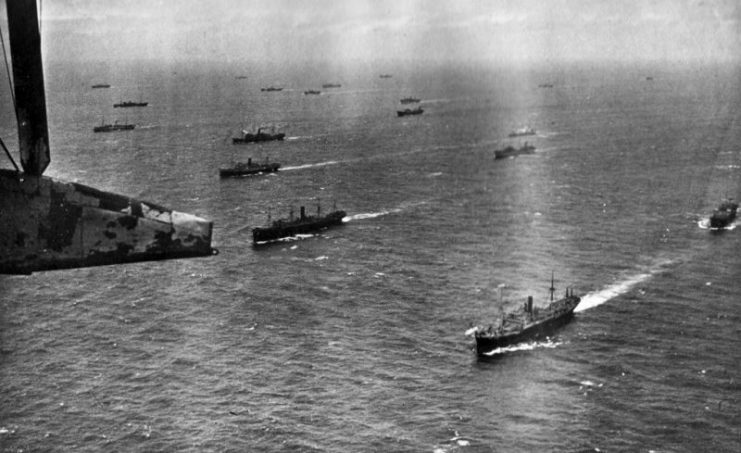 An Allied convoy underway as seen from a Royal Air Force Short Sunderland flying boat. On the 9th, the Germans finally struck, invading both Denmark and Norway. Denmark surrendered almost immediately, on the orders of its king. Meanwhile, the fight for Norway began. The Germans landed at five different points up and down Norway, arriving by sea and air. 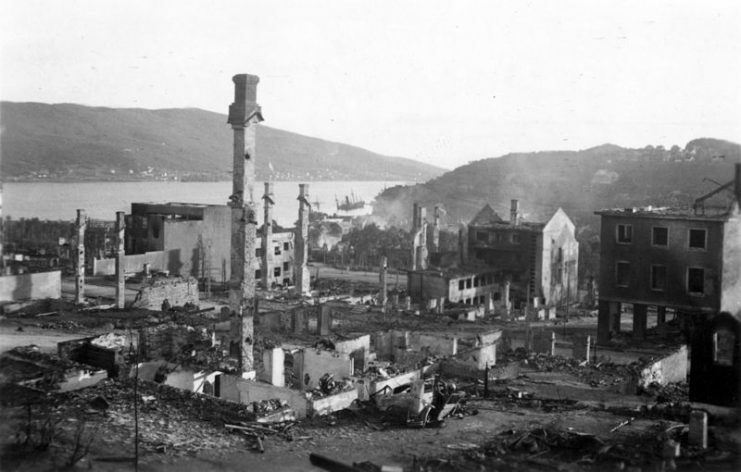 In the north, the Narvik garrison quickly surrender. Bergen, Stavanger, and Kristiansand were taken with little damage to German forces. 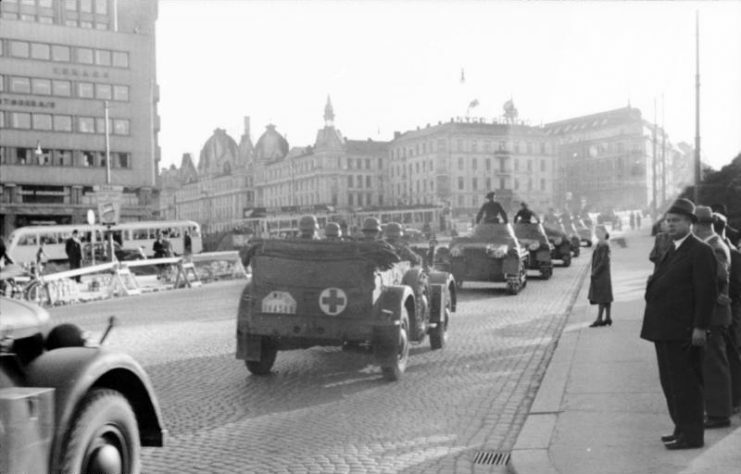 In Oslo, an airborne landing was hampered by fog, but when a small part of the invasion force successfully landed, the rest set out again, and the city was soon in German hands. The Norwegians raced to mobilize but they had already lost their major ports and depots. They could not survive without outside help. The Germans advanced from their landing points. The half mobilized Norwegians conducted a fighting retreat, but within a week several military districts had surrendered. 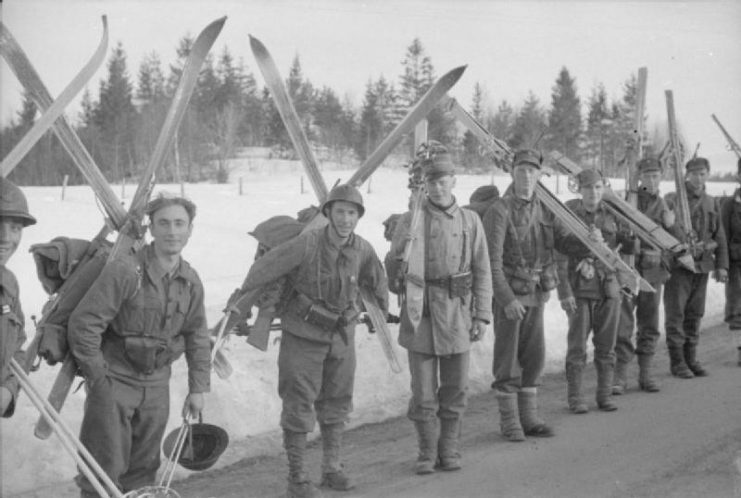 The defenders who remained hoped to stall the Germans north of Lillehammer, holding a way open for an Allied advance out of the north. 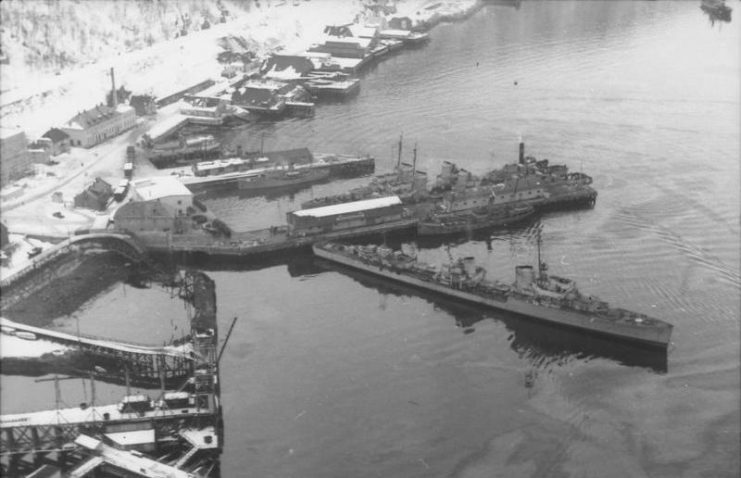 On the 15th of April, Allied troops land near Narvik. Soon, more were landing across unoccupied Norway. The Norwegians threw them into the fight, but there was no grand plan coordinating their efforts. Worse still, chaos at the top meant that the Allies arrived with little armor or artillery to support their infantry. German troops advanced hundreds of miles through Norway, using their careful training, excellent weapons, and blitzkrieg tactics. At times, the Allies held them up for a day or two, as at Kvom on the 26th, but these actions always turned into retreats. Recently disembarked British troops were hastily reembarked onto their ships to avoid being cut off by the German advance. The Luftwaffe dominated in the air, threatening the Allies at land and sea. Having captured airfields in Denmark and Norway, it was far easier for them to do this than it was for the carrier based RAF forces. The Allies withdrew from central Norway, relying on the stronghold of the north. 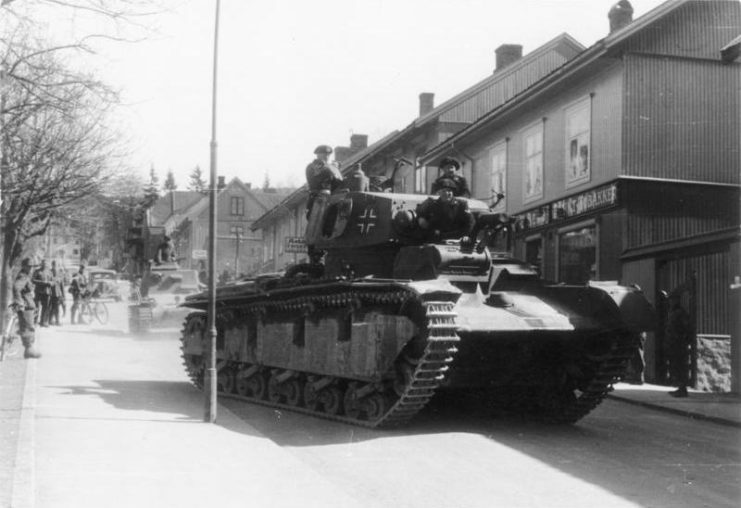 On the 30th of April, German troops from Oslo and Trondheim linked up, as they consolidated their hold on the country. Then, on the 10th of May, Germany invaded France and the Lower Countries. Churchill replaced Neville Chamberlain as British Prime Minister, but it was too late for Norway to benefit from his aggressive policies. The Allies’ attention was being drawn south. The only hope for a free Norway now lay in the north, around Narvik. Here, the Norwegians had been steadily pushing the Germans back, and there were hopes that they could be driven out. 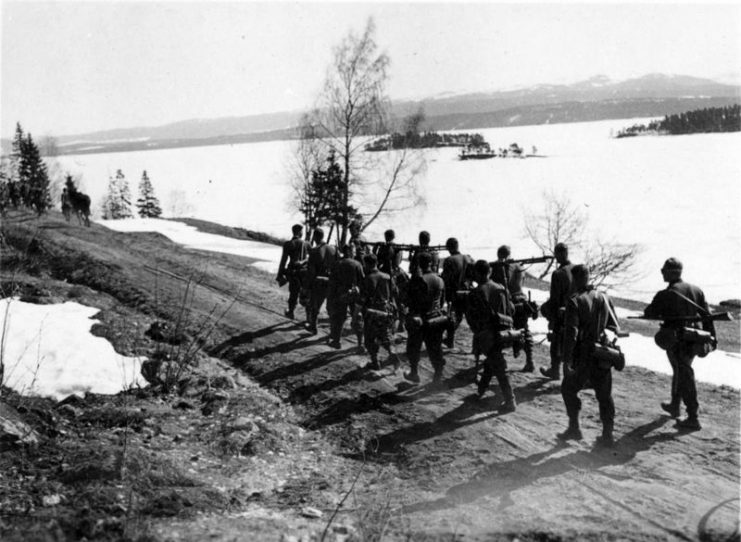 On the 28th of May, French Foreign Legionaries made an amphibious landing at Narvik. Together with the advancing Norwegians, they drove the Germans out of the city. 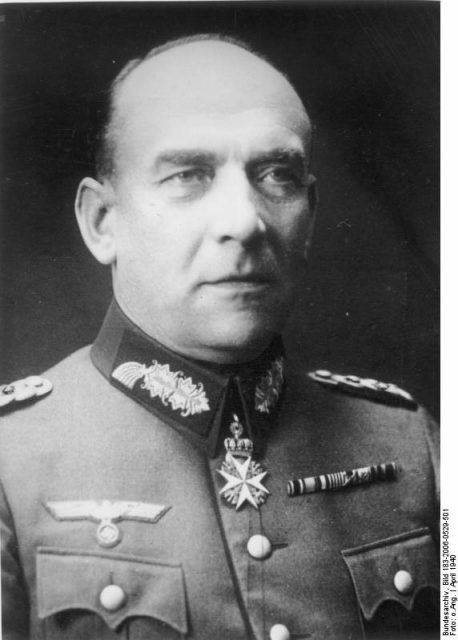 The German northern force was in retreat. But by now, other troops were coming to relieve them. There was little hope of destroying the invasion. It was clear to the Allies that they couldn’t hold Norway. On the 1st of June, they told the Norwegians that they planned to evacuate. 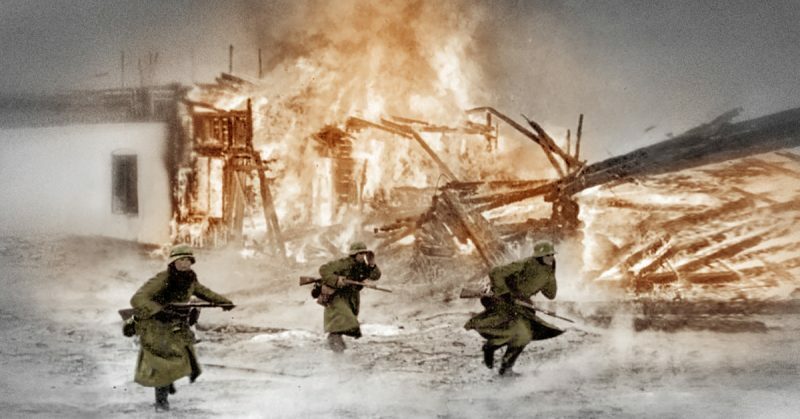 Two days later, they started pulling troops out of Narvik, the site of their only substantial success. On the 7th of June, King Haakon of Norway and his ministers left the country. They were followed the next day by the last Allied troops. The 9th saw a preliminary armistice between German and Norwegian forces and the last Norwegians surrendered on the 10th. The fight for Norway had been lost and the war had moved on. But the invasion had taught the world an important lesson, that neutrality couldn’t keep people safe from the Nazis.